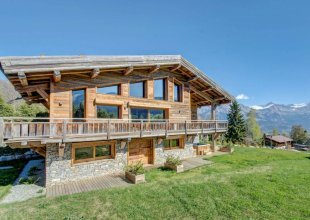 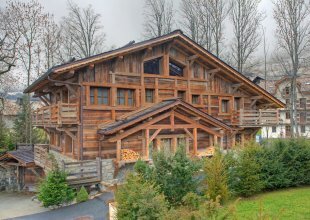 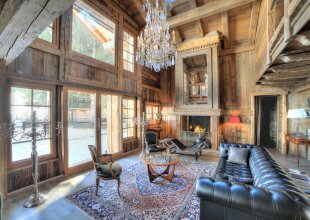 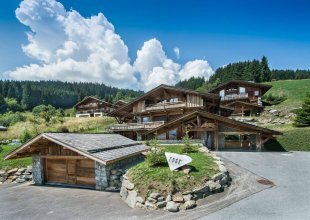 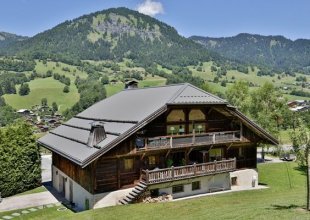 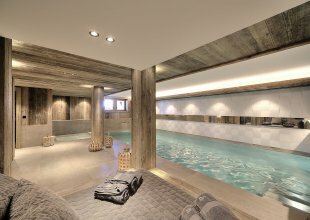 Summer holidays in Megeve have become increasingly popular with the large array of luxury chalets that are available for ski holidays also being operated throughout the summer months. 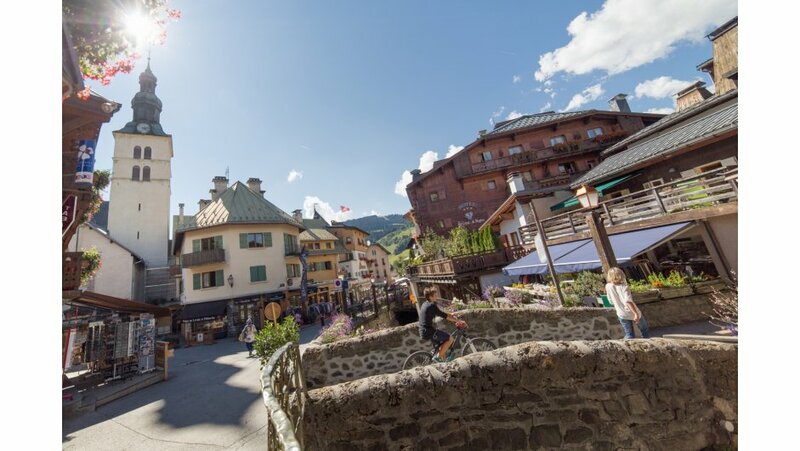 Megeve is part of the Mont Blanc region of France and is steeped in history, being built around a medieval church dating back to 1202 giving it a very traditional Haute-Savoie style. 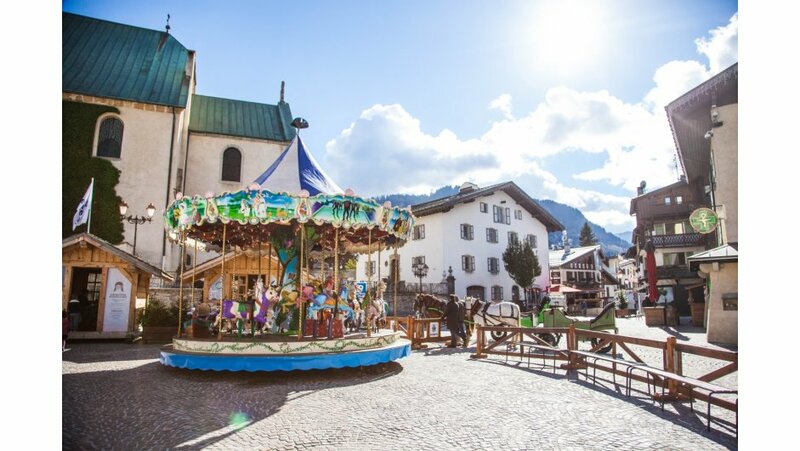 Those looking to visit the Megeve in the summer will be greeted by breathtaking scenery, including crystal clear mountain lakes and beautiful historic peaks including the iconic Mont Blanc, Europe’s highest mountain. 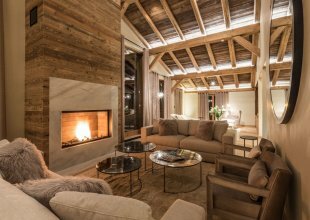 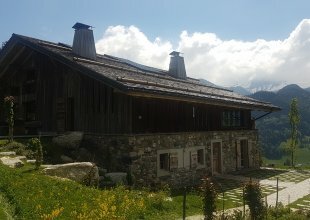 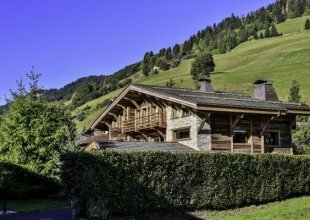 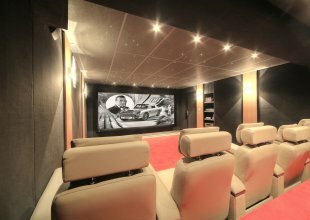 Those looking for an alpine luxury chalet in Megeve in the summer months have a vast array to choose from, making it a hot spot for those looking for luxury summer chalets in the French Alps. 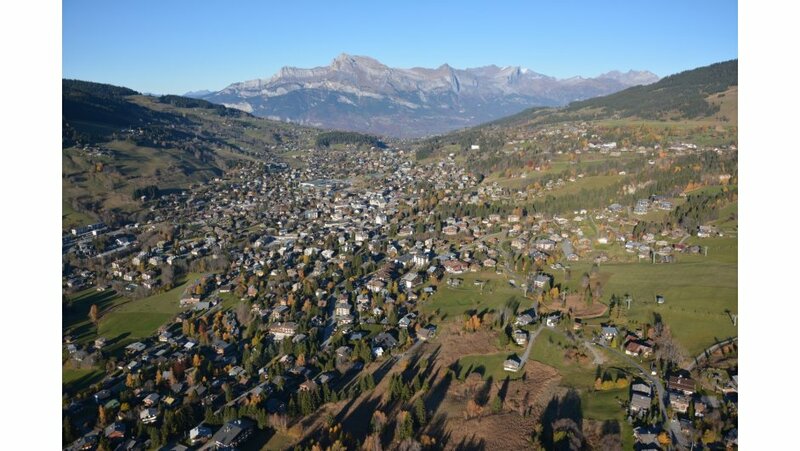 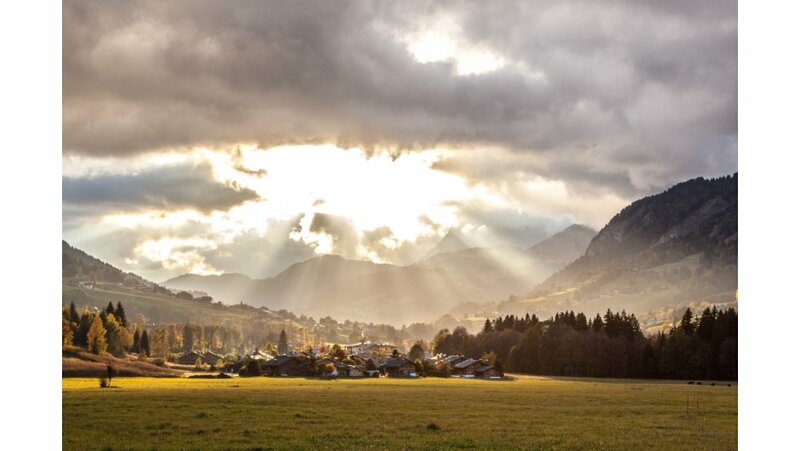 The location of Megeve makes it the perfect option for those looking for a stress free alpine summer holiday, being only 1 ¼ hours from the nearby Geneva airport. 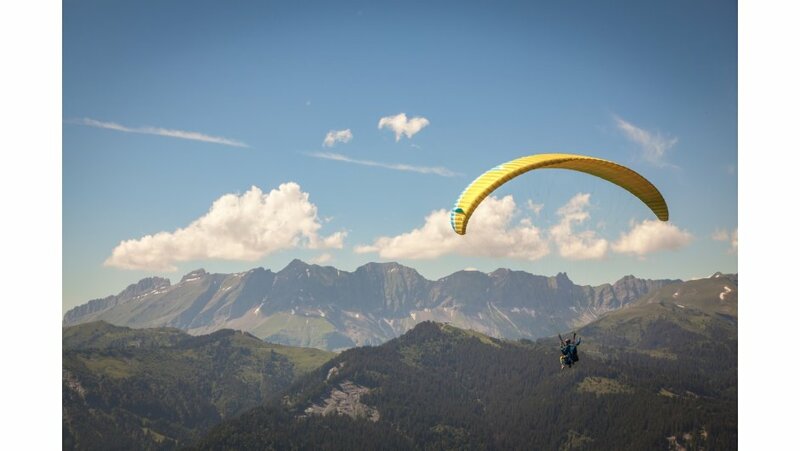 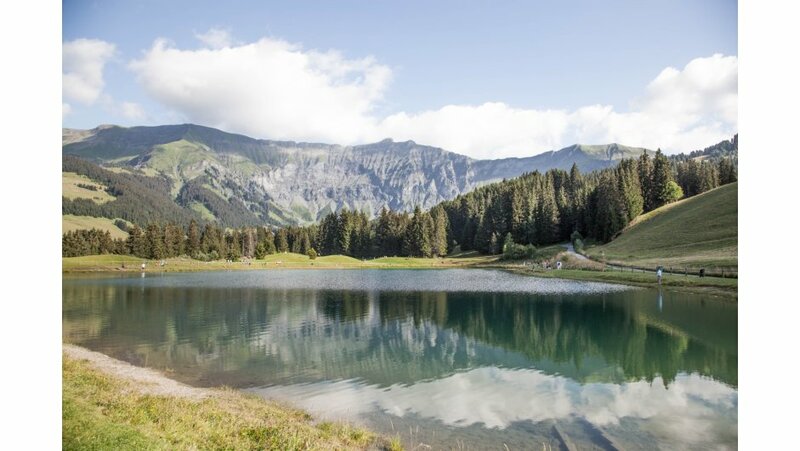 Families looking to take to the outdoors for a summer activity holiday in Megeve will not be disappointed with a large array of hiking, mountain biking and golfing to be had during the summer months. 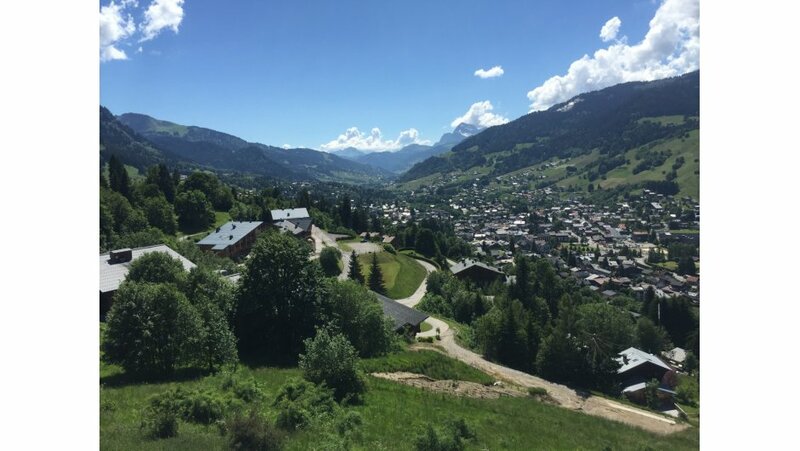 With over 150 kilometres of marked walking trails to explore and an even more impressive 300 kilometres of sign-posted biking trails, Megeve is the perfect destination for a summer alpine retreat.Don’t forget all of the events in Megeve in the summer holidays, from international polo to the Tour de France which often passes through the village in July.